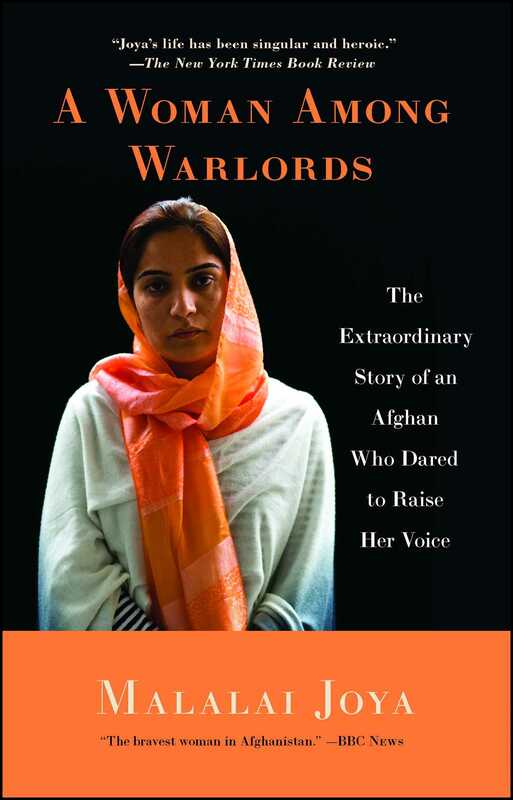 Malalai Joya was named one of Time magazine’s 100 Most Influential People of 2010. An extraordinary young woman raised in the refugee camps of Iran and Pakistan, Joya became a teacher in secret girls’ schools, hiding her books under her burqa so the Taliban couldn’t find them; she helped establish a free medical clinic and orphanage in her impoverished home province of Farah; and at a constitutional assembly in Kabul, Afghanistan, in 2003, she stood up and denounced her country’s powerful NATO-backed warlords. She was twenty-five years old. Two years later, she became the youngest person elected to Afghanistan’s new Parliament. In 2007, she was suspended from Parliament for her persistent criticism of the warlords and drug barons and their cronies. She has survived four assassination attempts to date, is accompanied at all times by armed guards, and sleeps only in safe houses. Joya takes us inside this massively important and insufficiently understood country, shows us the desperate day-to-day situations its remarkable people face at every turn, and recounts some of the many acts of rebellion that are helping to change it. A controversial political figure in one of the most dangerous places on earth, Malalai Joya is a hero for our times.